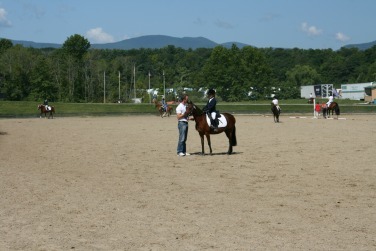 Providing educational and competitive opportunities for youth riders and the adults who support them. 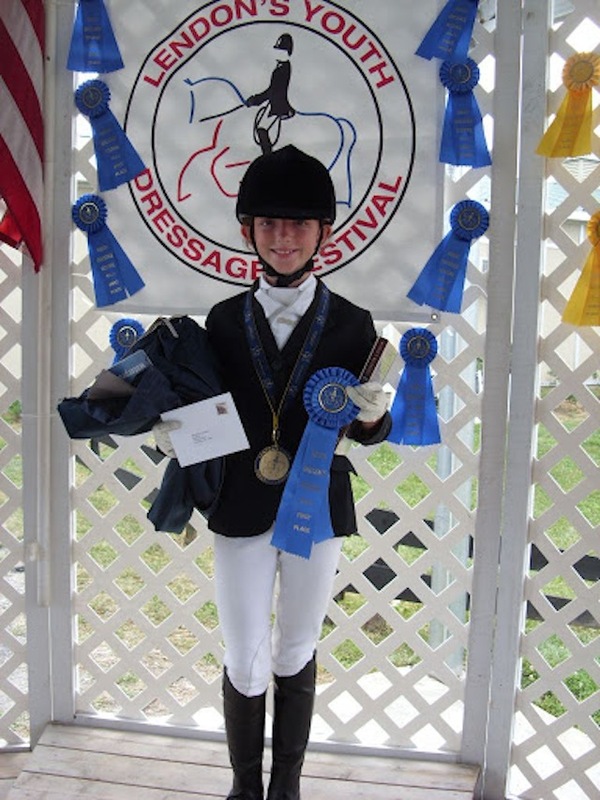 Dressage4Kids provides educational and competitive opportunities for youth riders and the adults who support them. 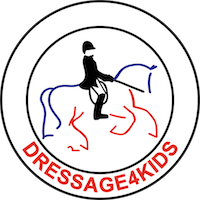 Dressage4Kids Programs include: the TEAM (Training, Education And Mentoring) Program, Scholarships, the Weekend Equestrian Program, the Winter Intensive Training Program and the Youth Dressage Festival. Learn more about our programs and get involved. We are looking forward to our next TEAM Program Clinic April 20-21 at the Georgia International Horse Park in Conyers, Georgia. Thank you to Liz Molloy for helping organize everything! 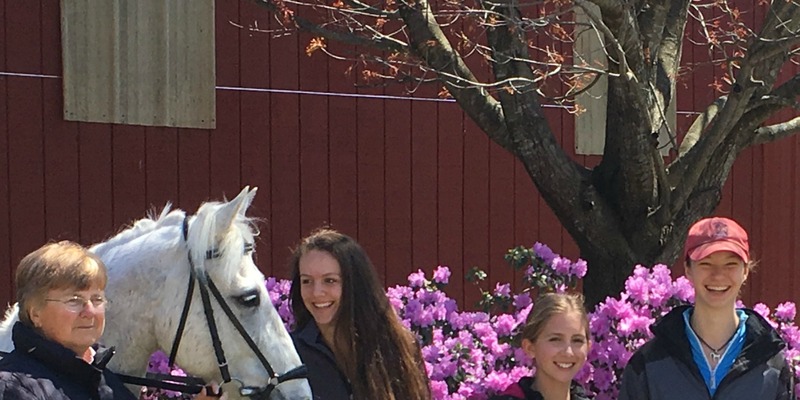 We are looking forward to our next TEAM Program Clinic April 27-28 at Scarlet Day Farm in Gray, Maine with guest instructor Mica Mabragaña. 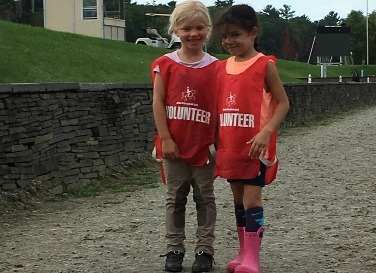 Thank you to everyone at Scarlet Day Farm, and to Meagan Cadorette and Alicia Peters-Torrey for helping organize everything! 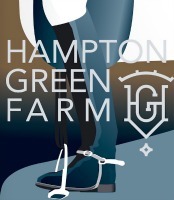 We are looking forward to our next TEAM Program Clinic March 30-31 at Heritage Equestrian Center in East Greenwich, Rhode Island. We are pleased to welcome guest instructor Felicitas von Neumann-Cosel! Thank you to everyone at Heritage Equestrian Center, and to Pam Maloof and Kelly Hendrick for helping organize everything! Our programs are designed to further our mission to provide educational and competitive opportunities for youth riders and the adults who support them. Browse our upcoming educational and competitive opportunities. You'd be surprised at what a huge difference a little bit of your time can make.